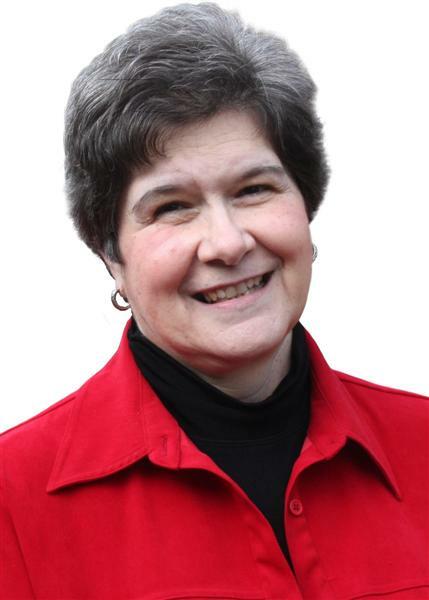 Linda Davis has sold real estate in Ledyard, CT for over 35 years. She has been a Broker with RE/MAX since 1985 and has received that company’s Life Time Achievement Award. Linda is active in her local Board of Realtors® having previously served as President and is a past recipient of the Realtor® of the Year Award. Linda speaks on Social Media and other real estate technology solutions to real estate professionals around the country at regional real estate conferences as well as Inman Connect, CRS Sellabration, the RE/MAX International Convention, and The Triple Play in Atlantic City. She was previously chosen as a Product Review Team Leader for Inman News and now serves on SnapScan’s Community Blog Squad. Linda has been blogging since September 2005 and currently writes and maintains several blogs. “Simply Ledyard” , tackles real estate, land use issues and even local politics, mostly with a sense of humor. In 2008, Linda was named one of the Top 12 Women Real Estate Bloggers by the respected Sellsius Real Estate Marketing Blog. Linda is actively involved in her community and serves as an elected member of the Ledyard Town Council. Linda has received Habitat for Humanity’s Civic Leadership award. She worked as Lead Volunteer Coordinator of Eastern Connecticut’s Extreme Makeover – Home Edition project where she organized over 2000 volunteers to help build a 3200 square foot house in 106 hours.